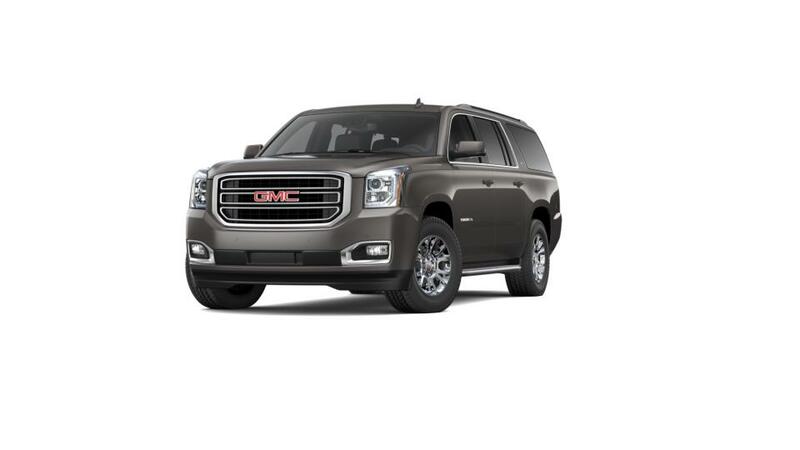 We have a huge inventory of all the latest New 2019 GMC Yukon XL vehicles, as well as used cars, trucks and SUVs of all makes! See why Buick and GMC buyers from Opelousas, New Iberia, Baton Rouge, Youngsville, Broussard and Crowley trust Courtesy Buick GMC Lafayette to find the best selection, and best prices when shopping for a new or pre-owned vehicle. See our inventory of New Buick Vehicles, New GMC Vehicles, or our large selection of used cars, trucks and SUVs. 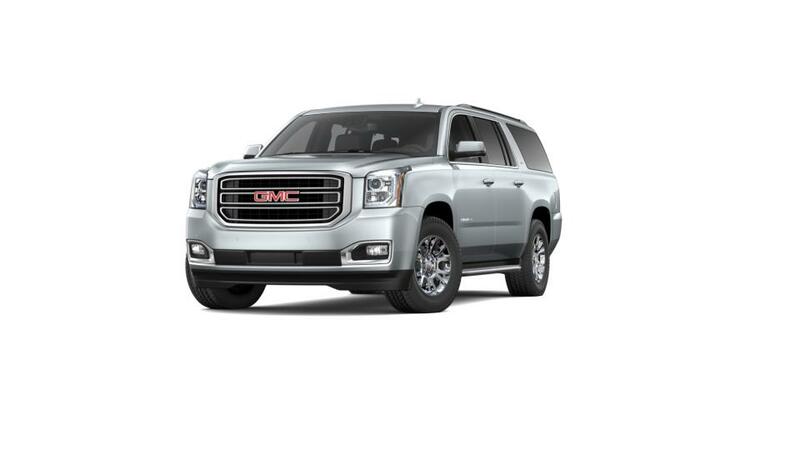 If you're looking for a specific vehicle type, we carry trucks, SUVS, and cars for sale in Lafayette. Call 337-205-9409 to schedule a test drive!